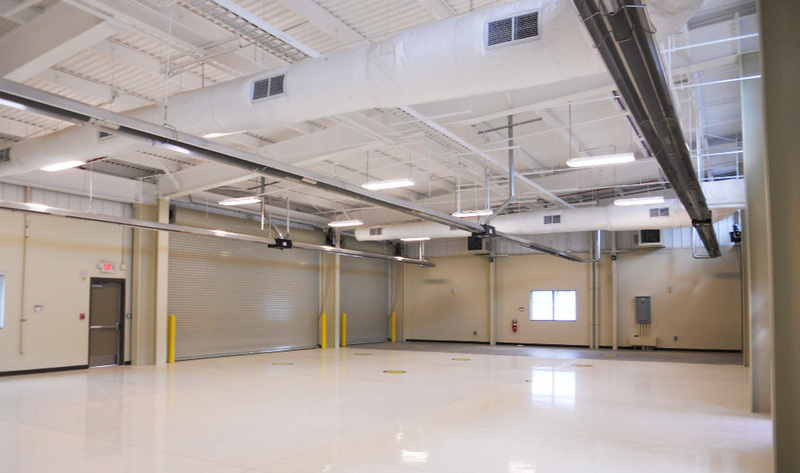 Benham provided Title I design services and Title II Construction Admin services for a new 10,603 SF AASF for aircraft hangar, administration, training, storage, and maintenance operations to support the Unit’s surveillance mission with the Shadow RQ-7B aircraft. The 27 proposed occupants will be the TUAS Platoon, Company B, 40th BSTR. An existing runway and taxiway will be utilized. The AASF will sit on an existing operational air strip, (McMillan Air Strip) and will share the site with the Center for Interdisciplinary Remotely-Piloted Aircraft Studies (CIRP AS), a research center for the Naval Postgraduate School in Monterey, California. The use of drones is increasing in all branches of the military requiring new facilities with rapidly evolving design criteria. 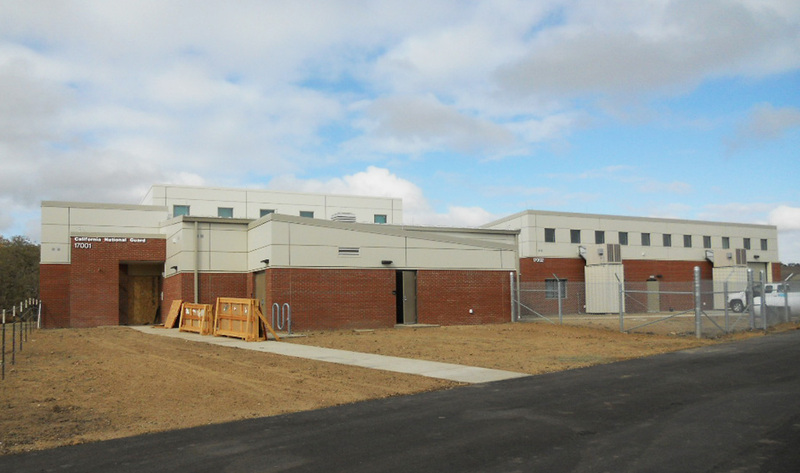 Benham was able to incorporate the most up-to-date design criteria, overcome several significant challenges and produce a state-of-the-art facility that meets the unit training requirements, both mechanical and technical, met the unique site constraints and will meet the industry standards for sustainable construction and energy efficiency.